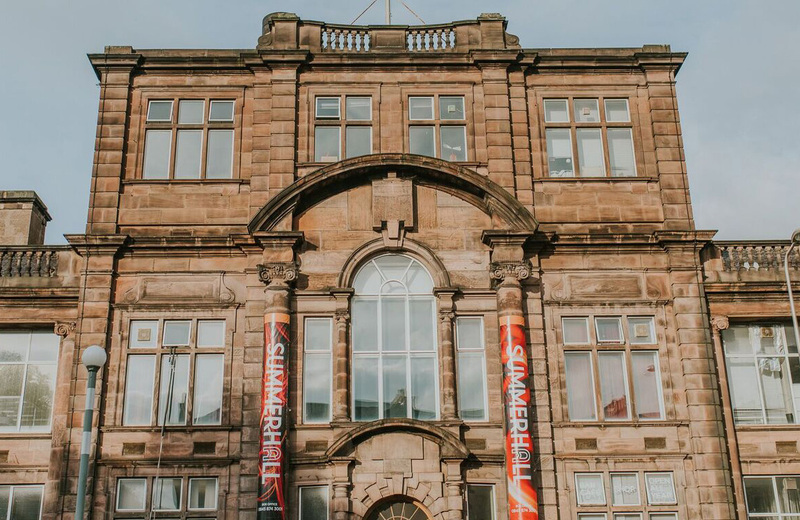 Edinburgh venue Summerhall is expanding its artist development programme thanks to new grants from Creative Scotland and BBC Arts. Summerhall said the funding would facilitate the next step in its support for Scotland-based artists. Creative Scotland’s contribution totals £15,000, and the venue said that while it could not release the exact figure given by the BBC, it would now be able to double the number of artist labs offered. Following a pilot scheme of its development programme, Summerhall will now deliver four artist labs, which offer time, space and money to support the development of new work. These additional lab weeks are being funded by BBC Arts, and the money will also go towards providing more support for participating artists. Summerhall has also used the new funding to create an associate scheme called Nothing Ever Happens Here…, in which three Scotland-based musicians will be given in-kind rehearsal space, a industry showcase and a performance slot at the Southern Exposure festival in June. Other development work includes scratch nights, songwriting masterclasses, visual arts residencies and development weeks. Verity Leigh, Summerhall’s programme manager, said: “We are delighted with this support, which enables Summerhall to create more paid opportunities for theatre and performance makers, visual artists, musicians and artists working across different genres to make and try out work in Edinburgh.